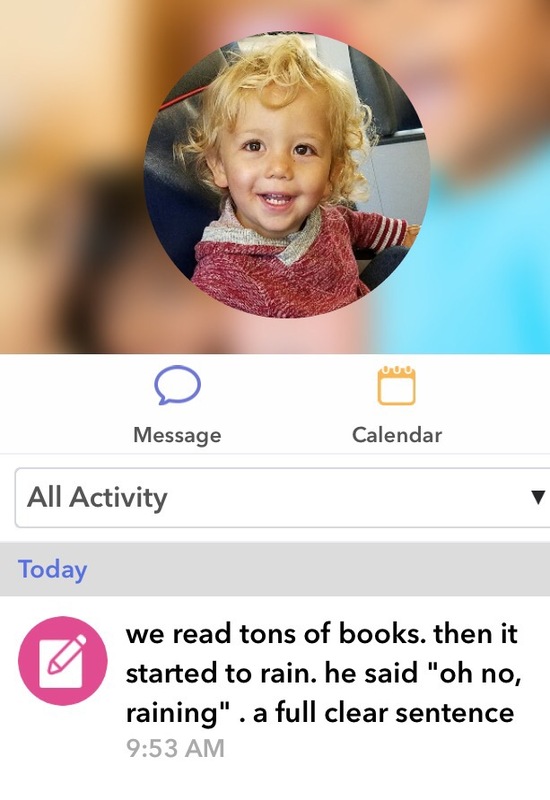 We received a new note on the Brightwheel app from Henry’s teacher at Montessori school, and I just HAVE to mark this occasion. Hen is speaking in sentences now. 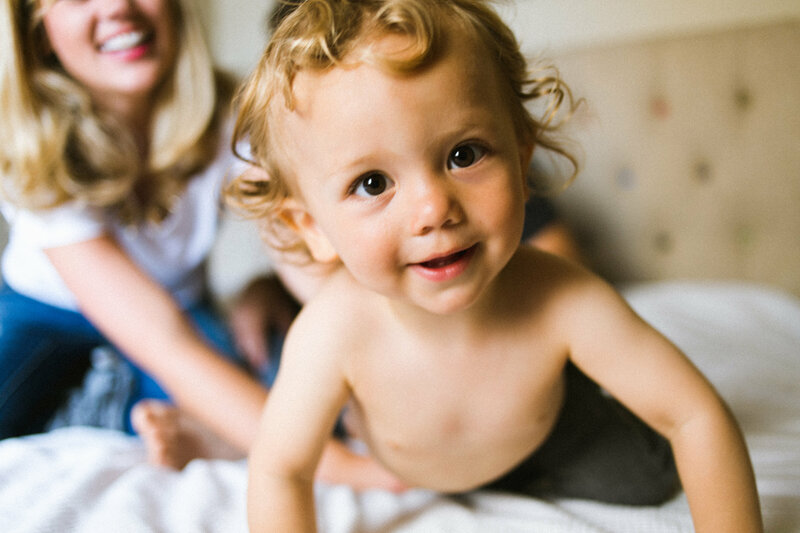 At 24 months, 2 weeks, he is one smart cookie and such a chatter box. And as far as reading, this kid LOVES books. LOVES them! He reads them in the car. He reads them in bed. He reads them in between playing trains. This kid always has a book in hand. Yes, we do live next to a bookstore and a library. Yes, he has been going to both since he was a few days old. And yes, he has a mini library at home. When we read at night, I can hear him whispering the words after I read them. It is like he is committing the words to memory and cataloging them in his brain for when he is ready to speak them.